Anarchism is enjoying a rather remarkable renaissance, in theory and in practice, through the first decades of the twenty-first century. Notably this renaissance is taking place simultaneously in the streets and in the schools, in activism as well as in academia. 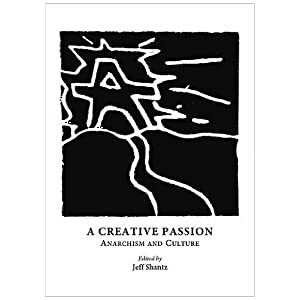 The reasons for the resurgence of anarchism are varied but without question the primary impetus has been the community opposition to neoliberal capitalist globalism and associated regimes of austerity and repression along with the pressing fact of ecological crisis. Many are inspired to act by the enormity of current social and ecological harms and the growing realization among wider sectors of the population that these are not problems that can be resolved within the framework of state managed capitalist development. 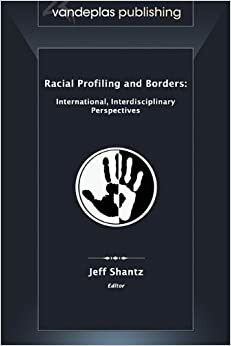 At the same time many among newer generations of activists, and some of the earlier generations, have seen or learned from the failures of previous frameworks of resistance politics, particularly the statist forms of the various Marxisms and social democracies. 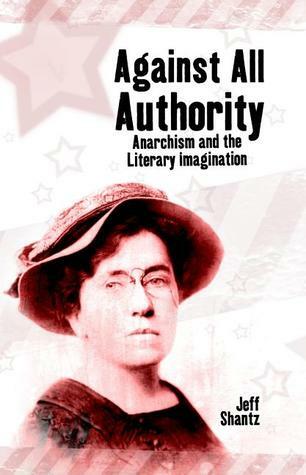 For many, anarchism stands as the most promising basis for analyzing and understanding contemporary capitalist societies and for informing an opposition to capitalist arrangements in such as way as to pose a realistic, positive, liberatory alternative.